It’s a fresh take on frozen food. 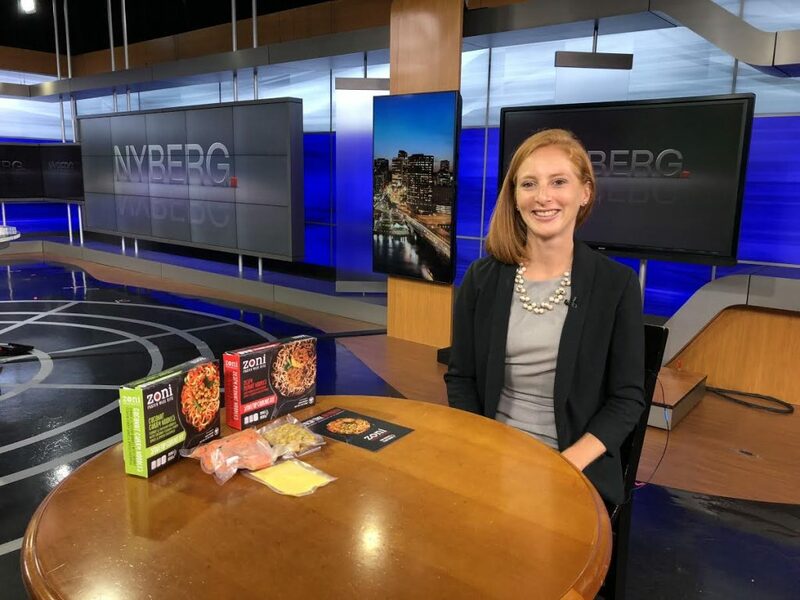 Two former graduate students at Yale University decided they needed to find better healthy food in the frozen food section, so they went right to worked and created it. 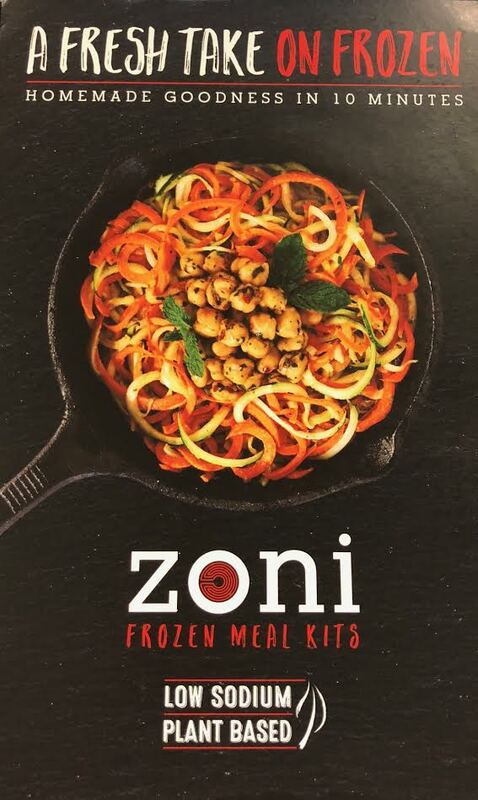 They developed Zoni Frozen meal kits. Zoni is taken from the first two letters of their first names, Zoe and Nilofer. Clever and catchy. Their idea was to bring homemade goodness to every home. Three ingredients in 10-minutes all made in one pan. The dynamic duo launched in August and are already in 8 markets around the state. The cost? $5.99 a meal.